How Can Technology Help Older Adults? 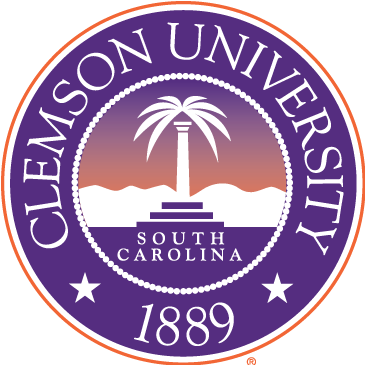 Your contributions will support the continued research of Dr. Richard Pak, of Clemson University, as he designs technologies for all ages that truly make an impact. Donations will support the necessary costs for personnel with $20K per year needed to support each graduate student. In choosing to donate, you will play a role in understanding the complexities of human behavior while helping some of the most vulnerable members of our society to interact more effectively with technology. As GPS devices have become increasingly popular, accounts of drivers following maps off bridges, into oncoming traffic, and sometimes to their ultimate death has become a new phenomenon. While that is one dramatic example, everyday interactions with technology has the same issue. Especially susceptible to such accidents are older adults that are less familiar with using new technologies and therefore are more likely to trust such devices despite receiving inaccurate information. 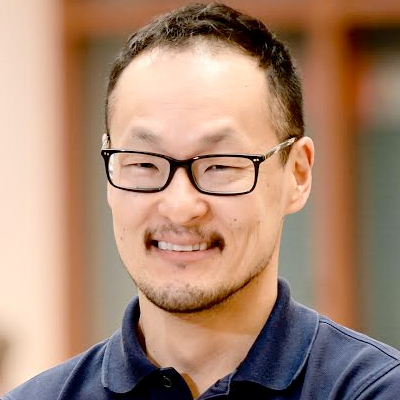 Dr. Richard Pak, of Clemson University, is interested in understanding the complexities of human behavior and the applications that impact people’s relationship with the technologies they use, with an exceptional focus upon older adults. Studying how the mind changes, Dr. Pak and his team hope to find out what makes technology difficult to use and how to fix it. Thus, his research works towards helping some of the most vulnerable members of society! Dr. Pak is one of very few human factors researchers that studies the interaction between aging and technology. Through understanding how the process of aging affects our minds, how those changes affect our ability to use technology, and furthermore, how to redesign technology so that everyone can use it easily, Dr. Pak and his team are making strides towards making helpful advances in automation, electronics, and robotics more accessible for older adults while improving their health and wellness. By pulling together the growing field of automation and a deep concern for the quality of life of our aging population, Dr. Pak’s research uniquely tackles the problems of older adult’s everyday lives. In fact, his co-authored book, Designing Displays for Older Adults, condensed scientific psychology for professional audiences who may be designing technology for older adults thereby systemically affecting a large portion of the aging population. In short, his fundamental research, that moves towards an understanding of the aging brain, and the technological applications that his research creates enables Dr. Pak and his team to imagine a future in which growing older is eased by the electronics that surround us. Automation & Older Adults: Dr. Pak and his team examine how people interact with automation. By investigating what makes people seemingly lose common sense when interacting with automation, he and his team are helping to identify how and why people behave with various automated devices now and in the future. Older Adults & Robots: Dr. Pak and his team are examining how older adults might feel about robotic home health aids. This new project aims to understand ways in which robots might be able to improve quality of life for older adults. Memory Aids: Memory complaints are some of the most common complaints for older adults. Dr. Pak and his team are studying how technology, such as smartphones, may be able to assist older adults in everyday memory failures like taking medications on time or remembering items at the grocery store.